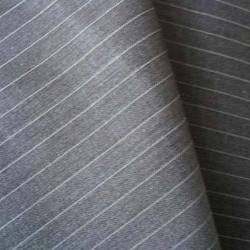 We make all sorts of polyester modal fabrics used for making shirts, ladies wear dresses in different solid colors, yarn dyed stripes, checks, dobbies etc. Benz is fabric made out of polyester yarn where it is durable and the designed look are given as of jute fabrics where one can feel its softness and richness of the fabric it is well finished using high technology systems for finishing the products. 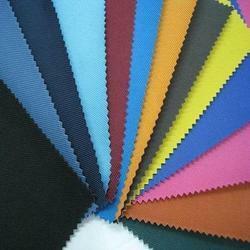 the fabric is 54" inch in width and weights approx 300 gsm. p mtr. Width: 35-36", 44-45", 58-60", 72", widths upto 126"